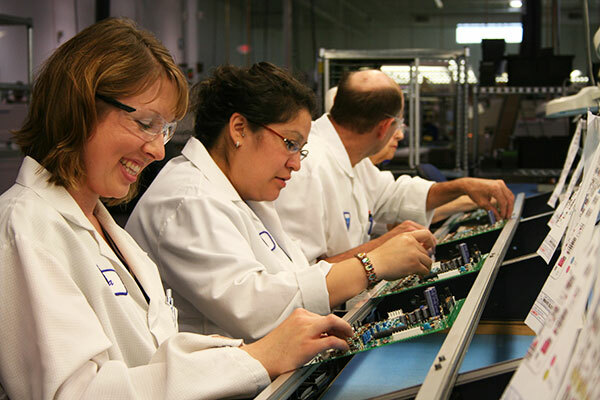 At Universal Electronics, we have made significant investments in our New Product Introduction (NPI) model to provide early program life-cycle support designed to exceed our customer's expectations. We clearly understand the importance of time-to-market for our customers and we have dedicated resources to support your NPI requirements. Our goal is to be involved early in the NPI process so that manufacturing issues are addressed in the design phase where it is far more cost effective to resolve them.